All of our extensions are priced upon consultation. Schedule a complimentary consultation to have one of our professionals guide you in your decision making. 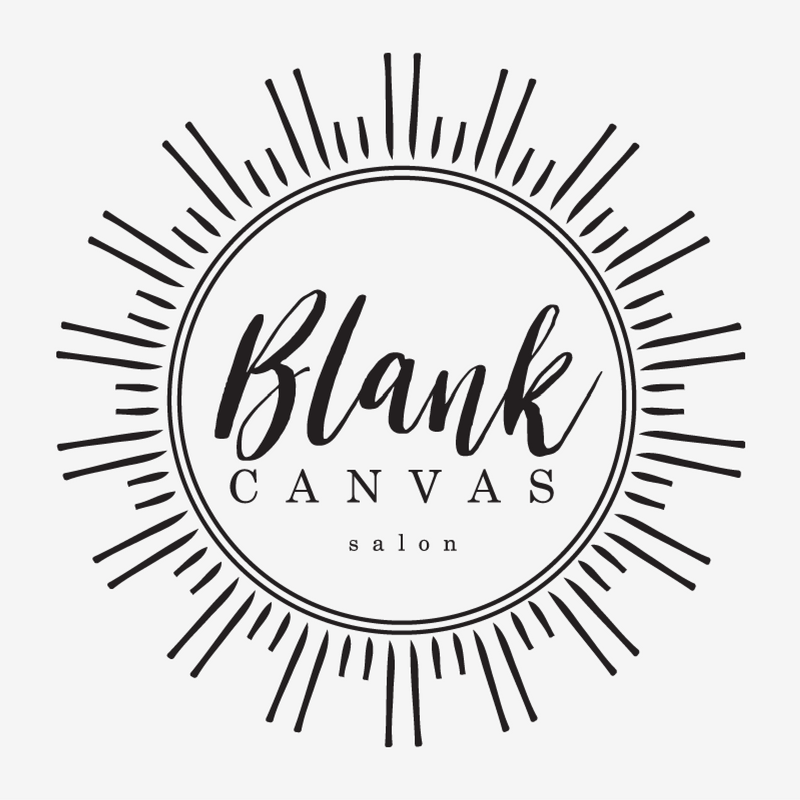 Keep Up With Blank Canvas!